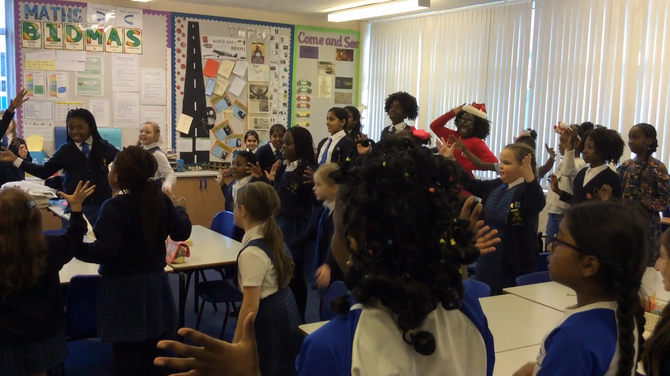 Today, we have had the music teachers from St Francis of Assisi over to film us for a music video. 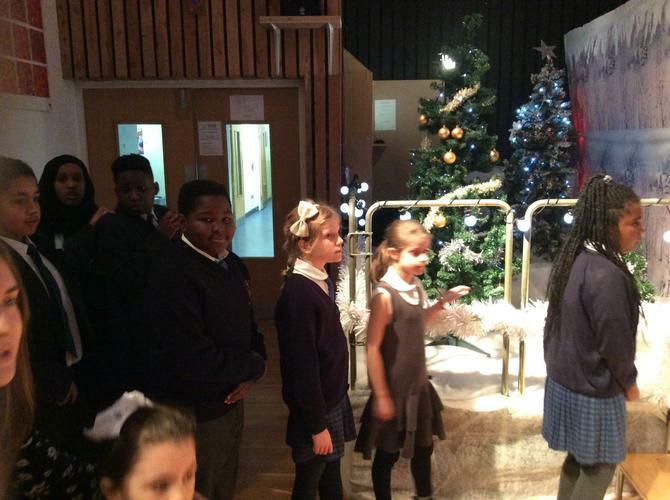 We will be singing Jingle bell rock along with other schools from across the area! 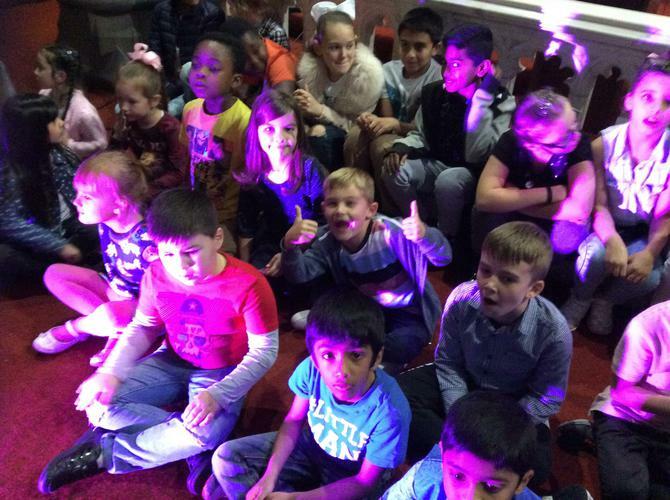 Music fever club now runs every Monday evening. 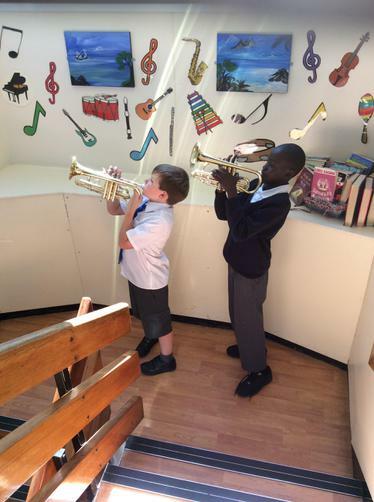 Children will be learning to play a variety of instruments and have the opportunity to listen, appraise and perform. 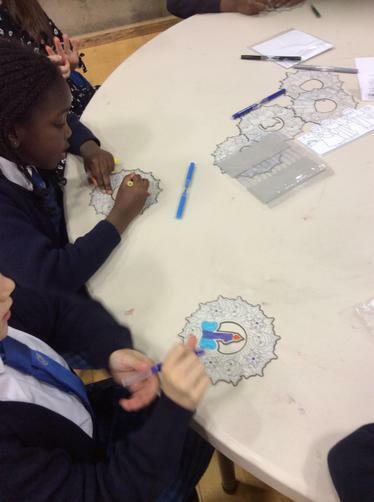 If you would like a place please speak to Miss Wright and ask for a permission letter! 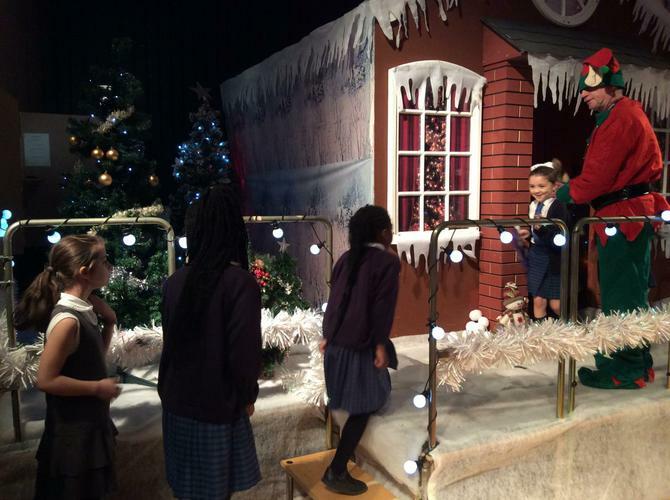 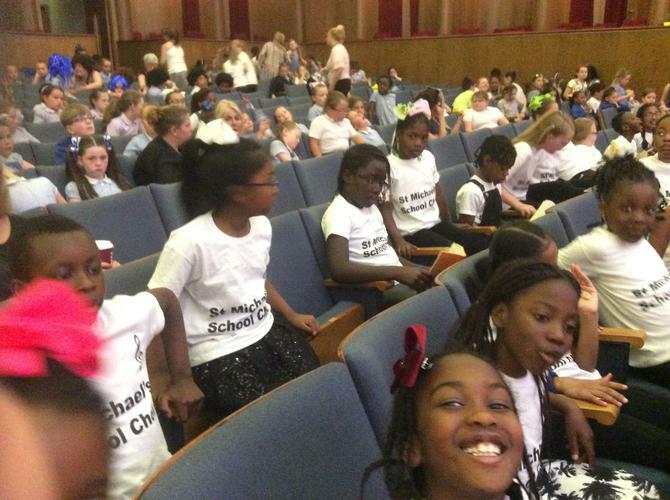 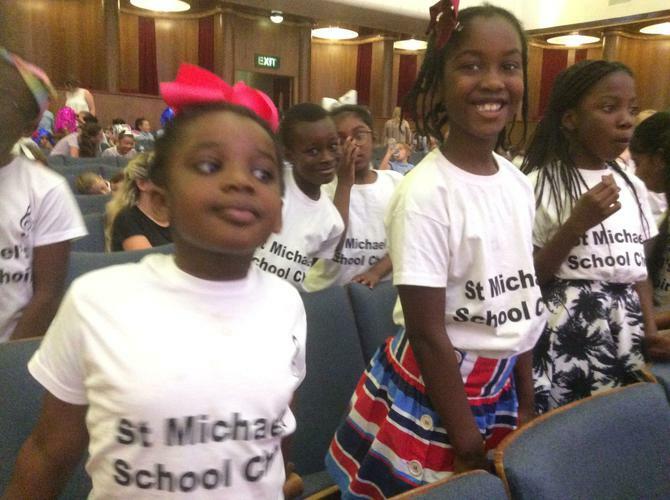 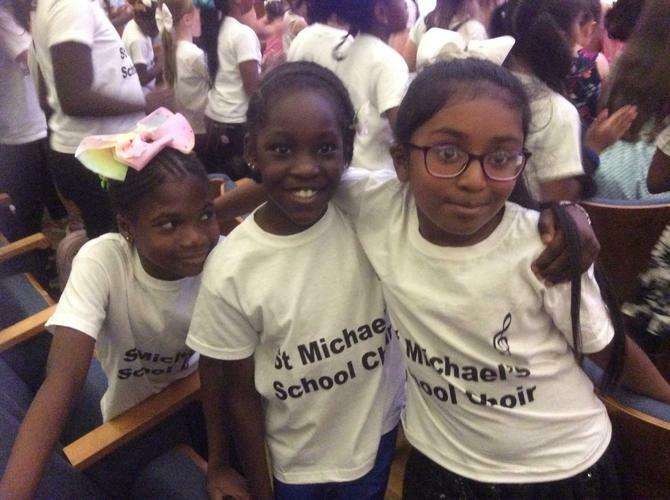 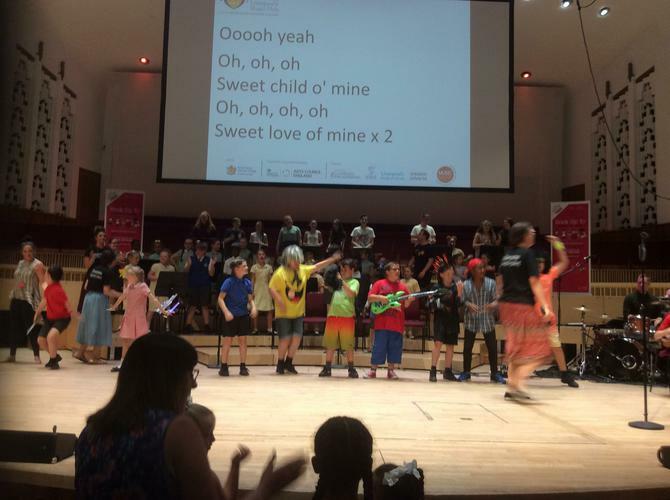 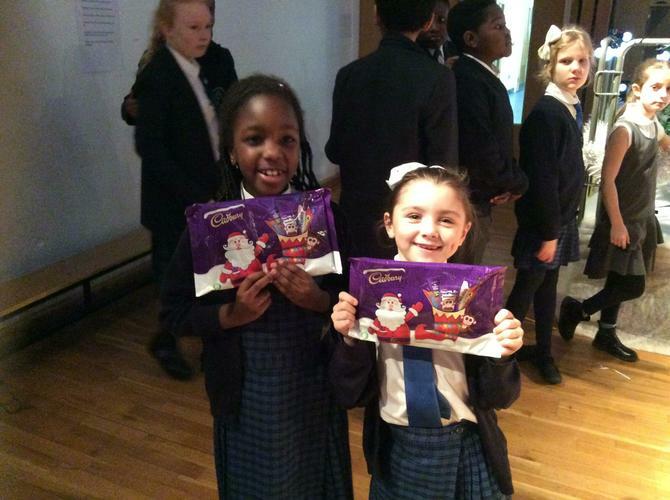 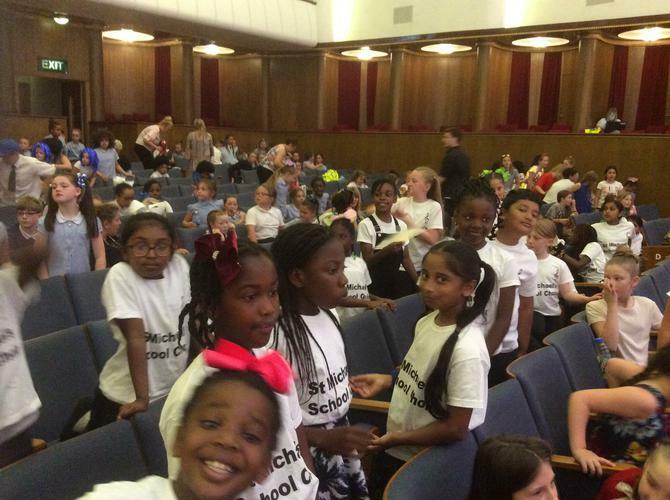 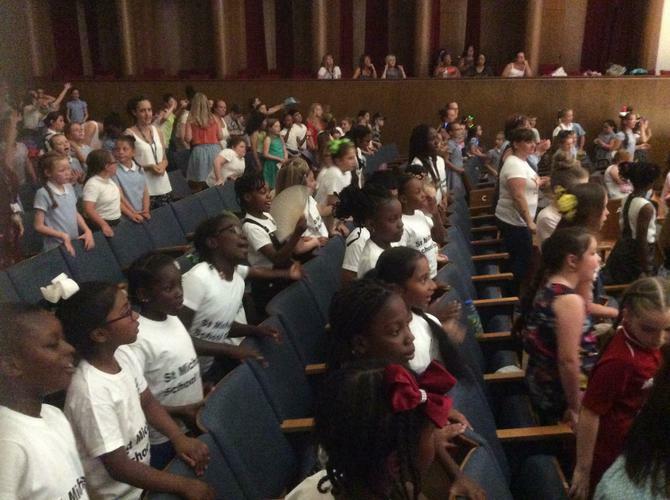 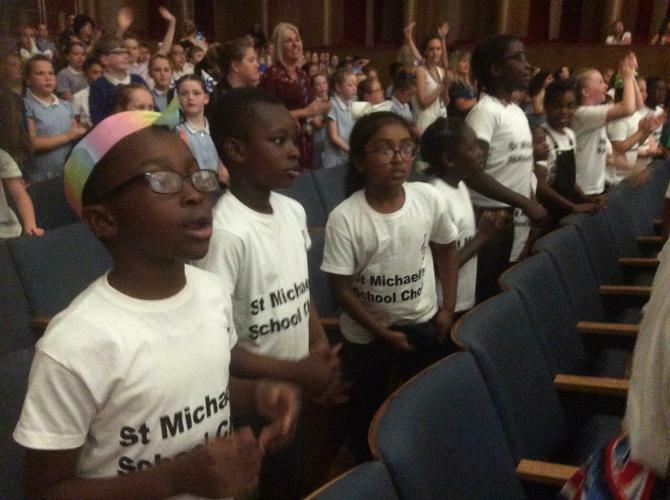 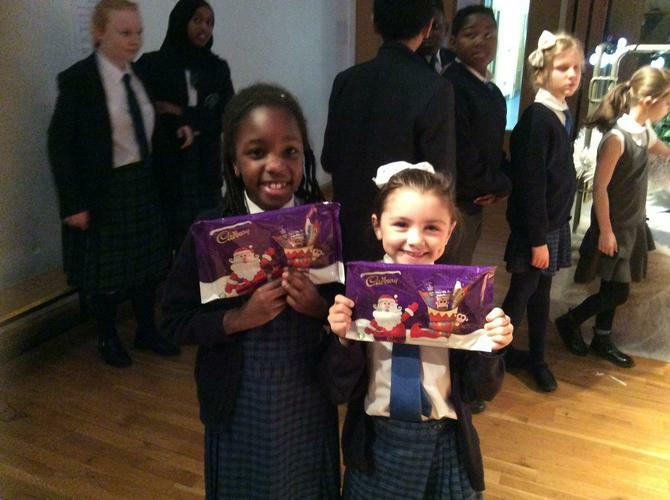 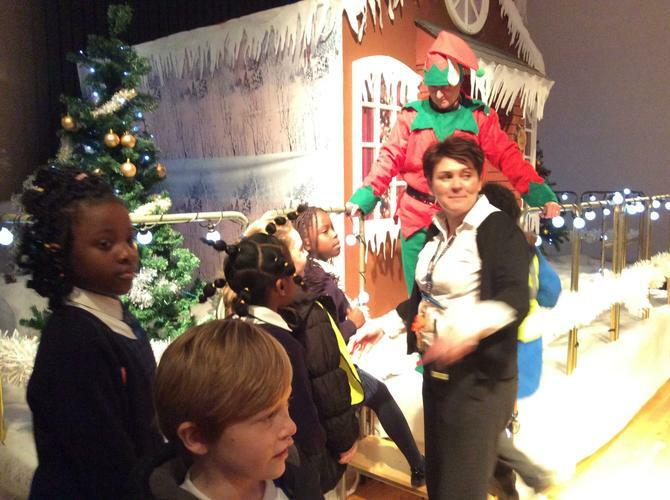 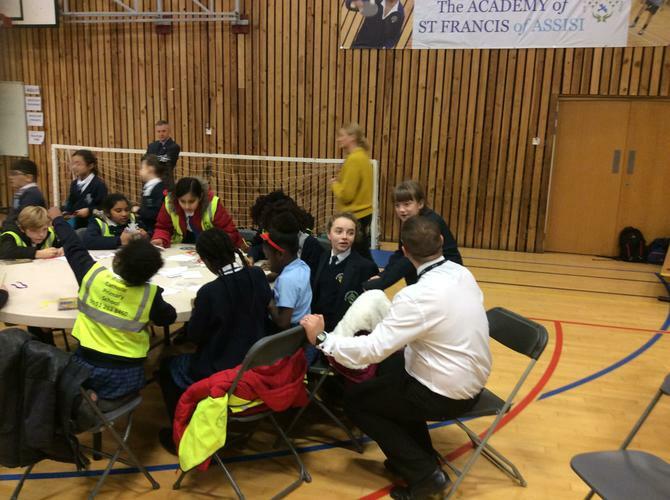 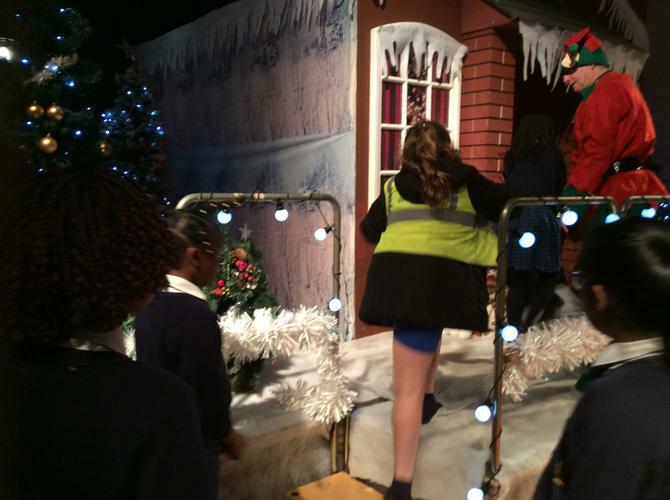 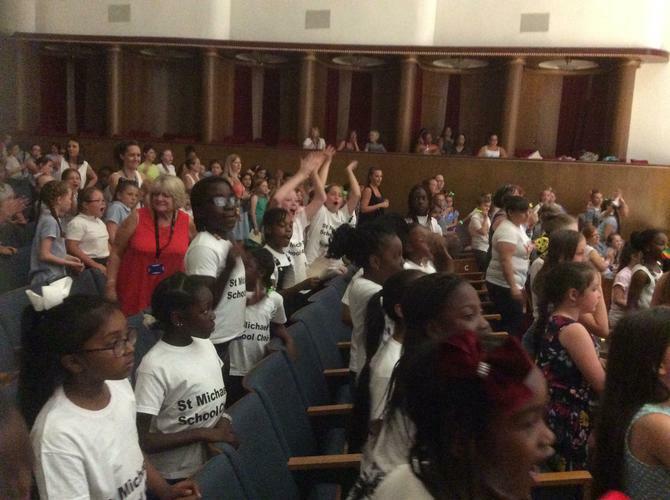 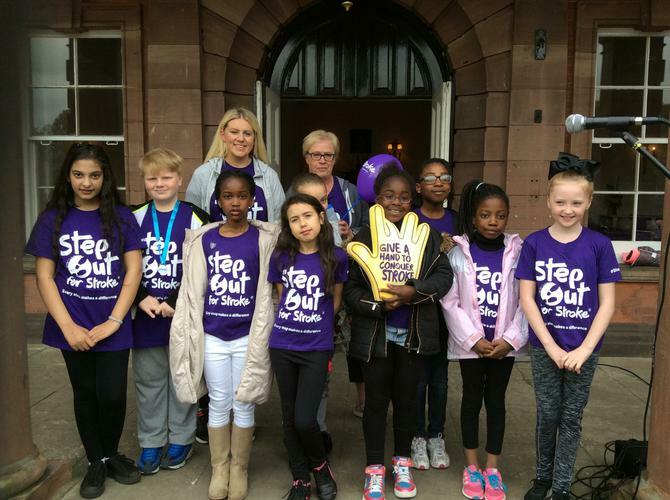 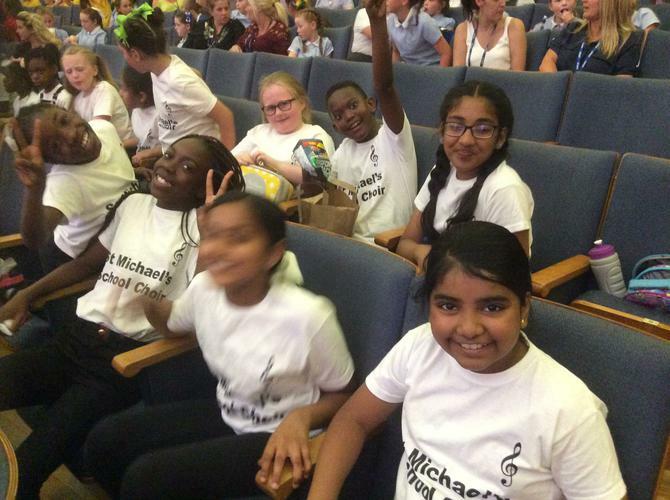 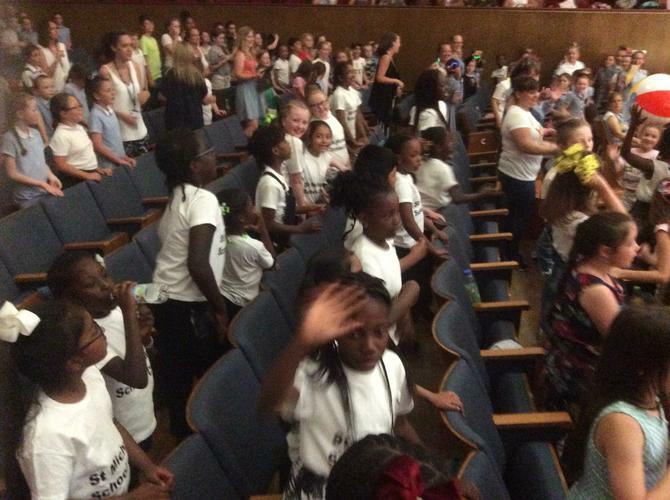 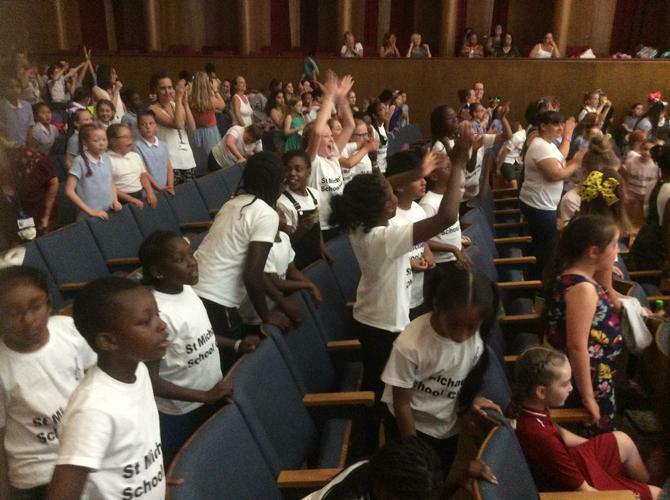 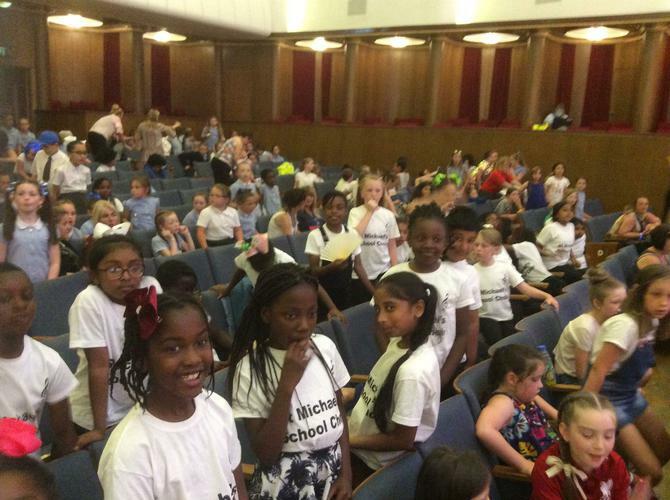 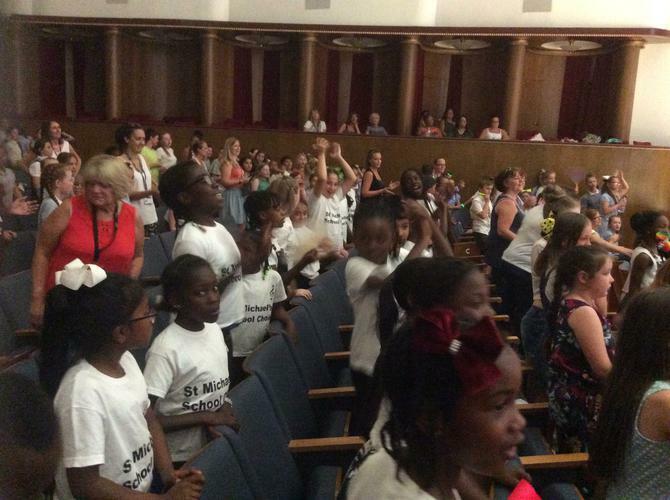 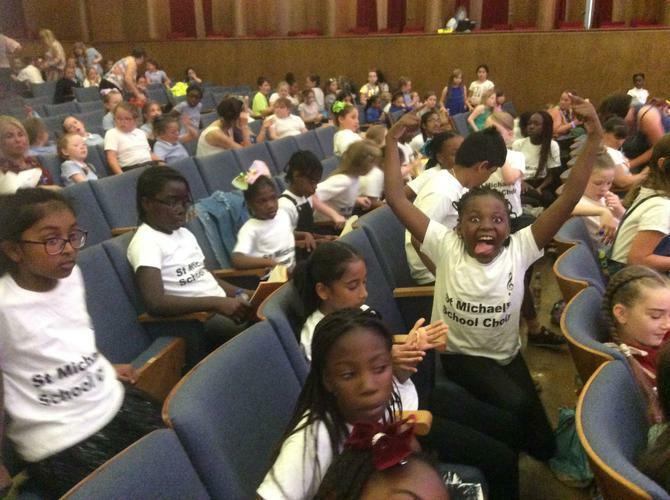 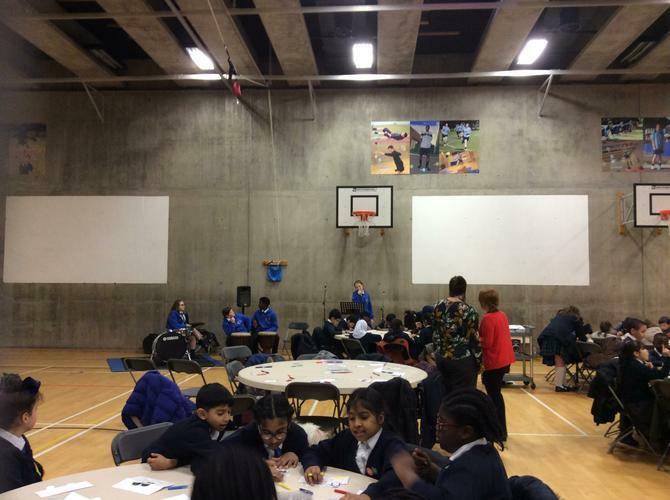 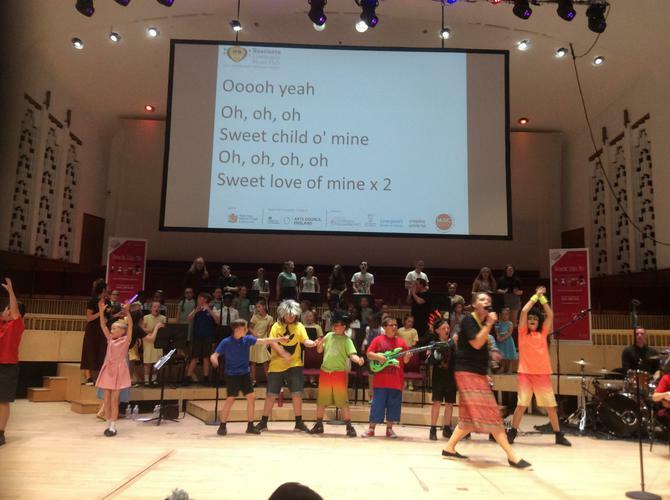 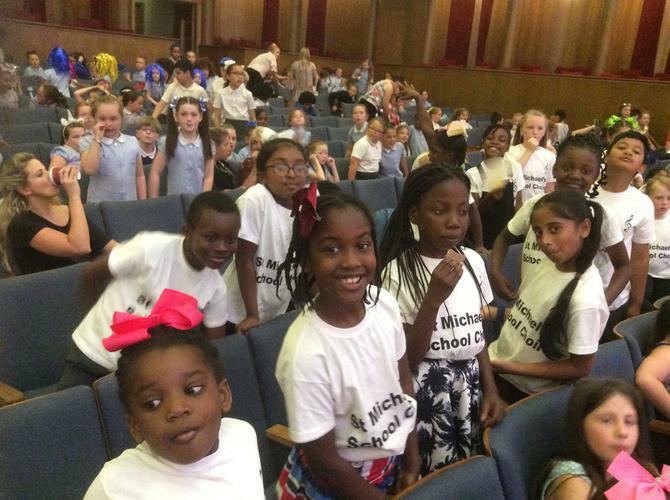 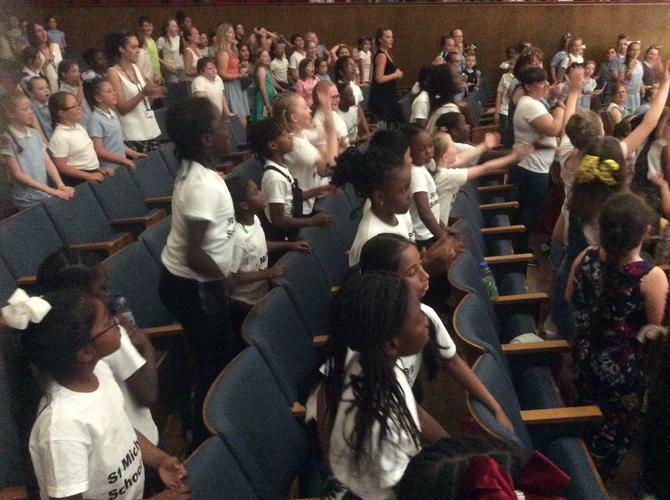 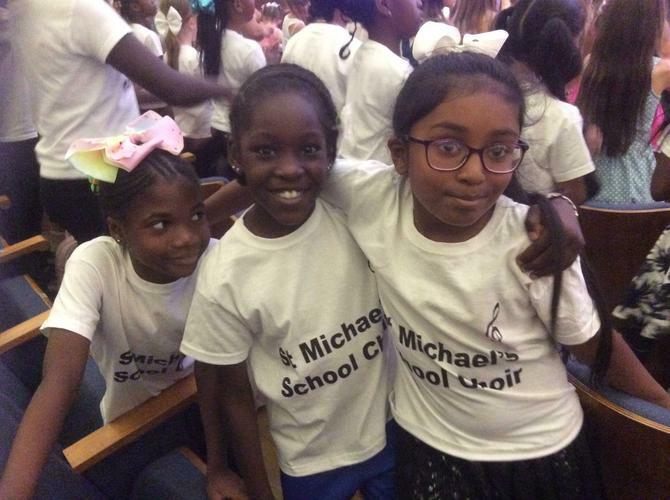 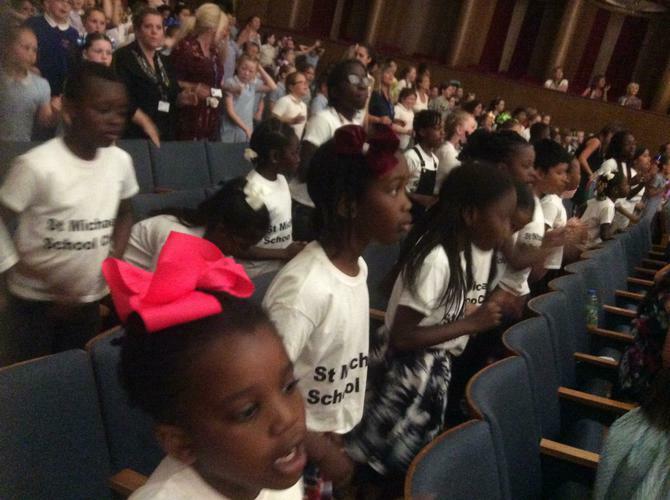 Last Friday, the St Michael's choir visited the Philharmonic hall for the annual 'ISING' event. 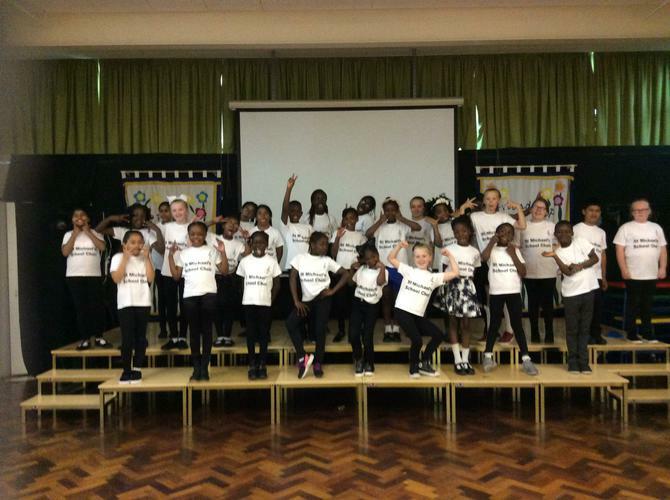 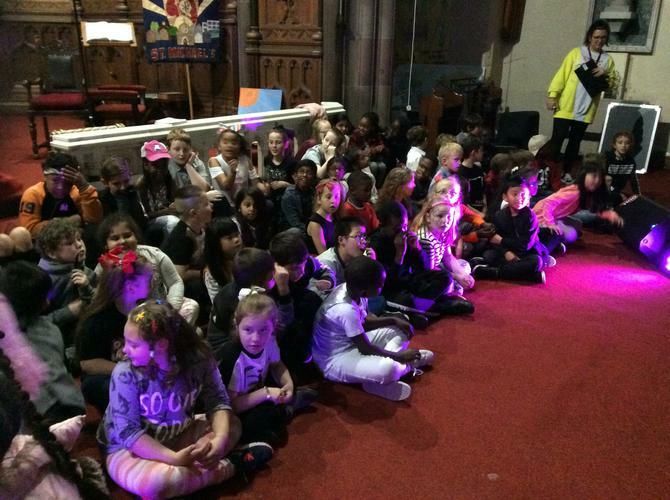 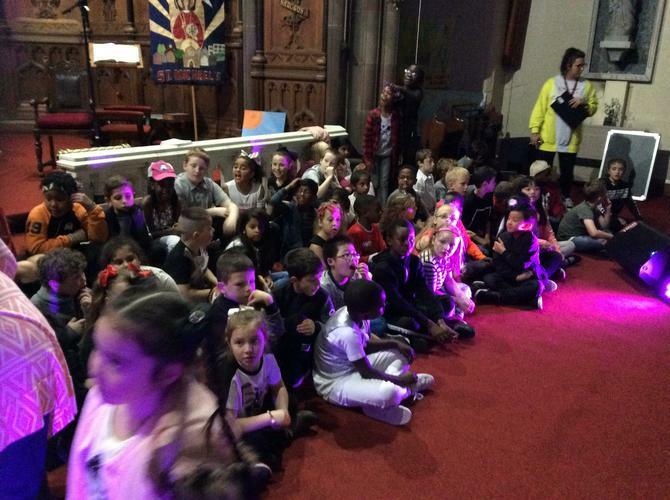 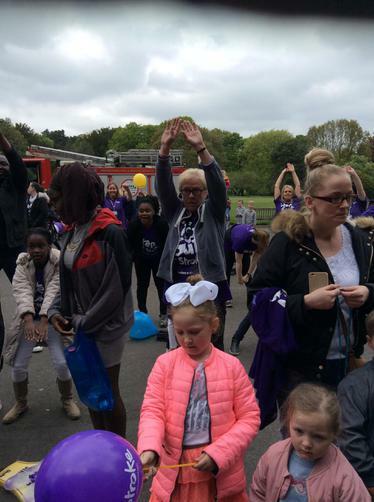 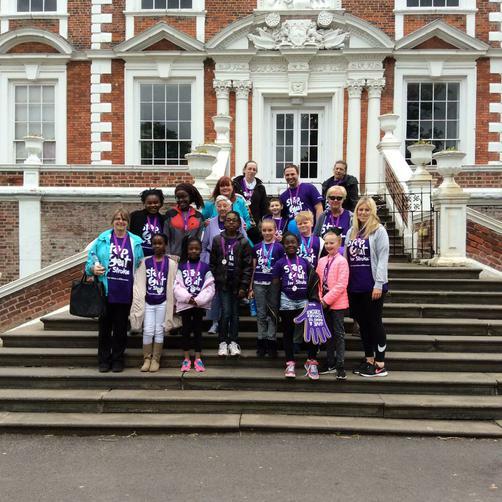 The children had a fantastic day singing and dancing to pop music along with schools from across Liverpool. 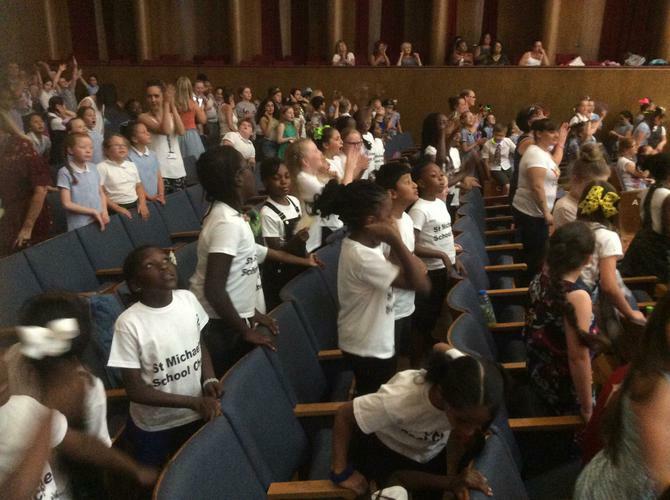 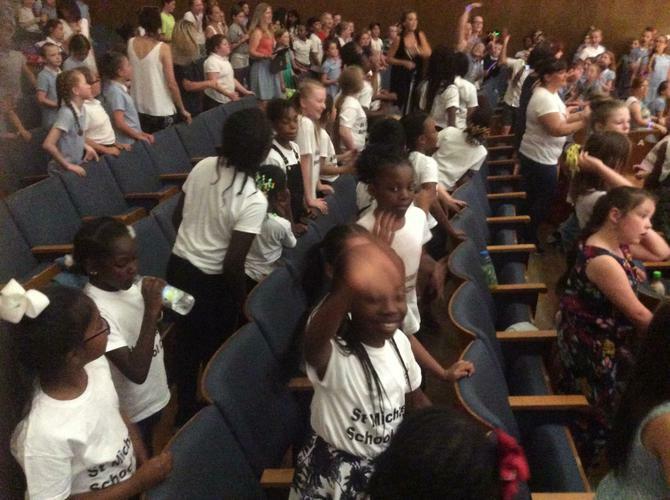 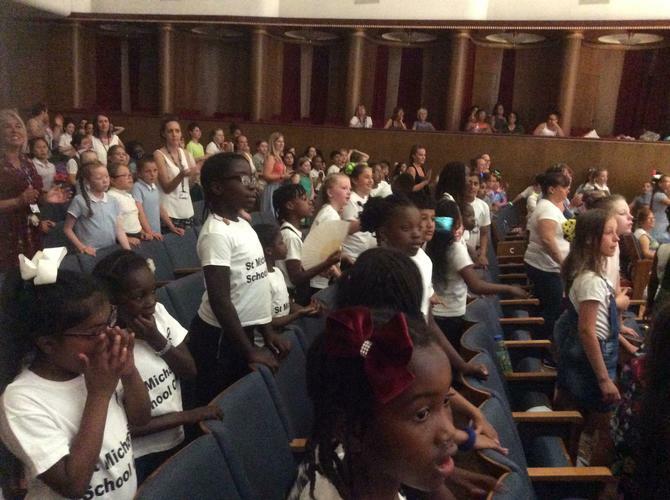 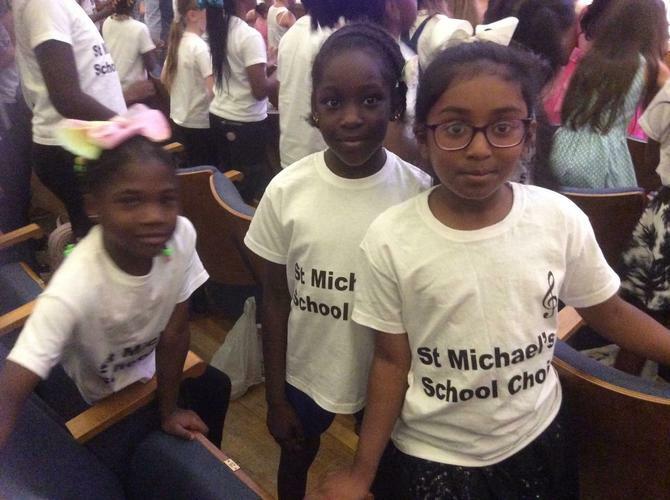 The behavior from the choir children was outstanding and the children were complemented on their matching Choir t shirts. 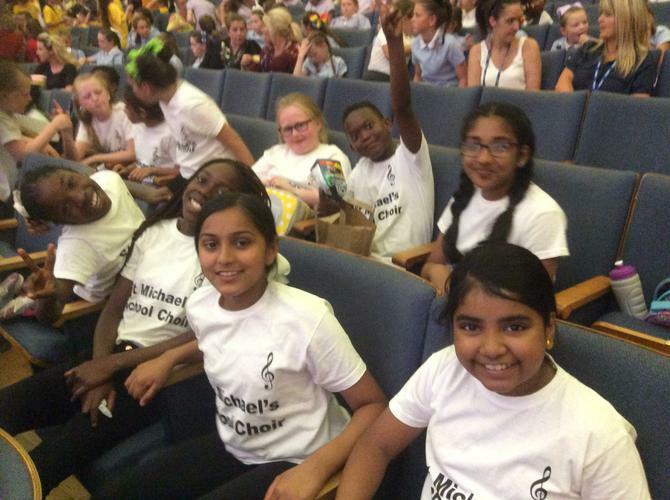 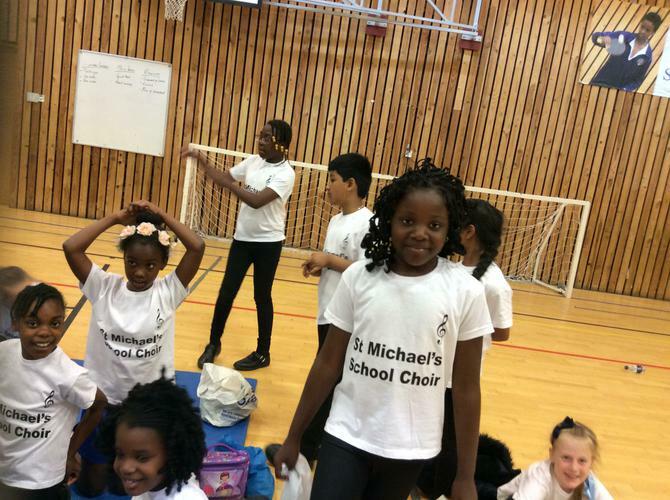 Our amazingly talented St Michael’s choir took part in a ‘choir of the year competition’ at St Francis on Thursday. 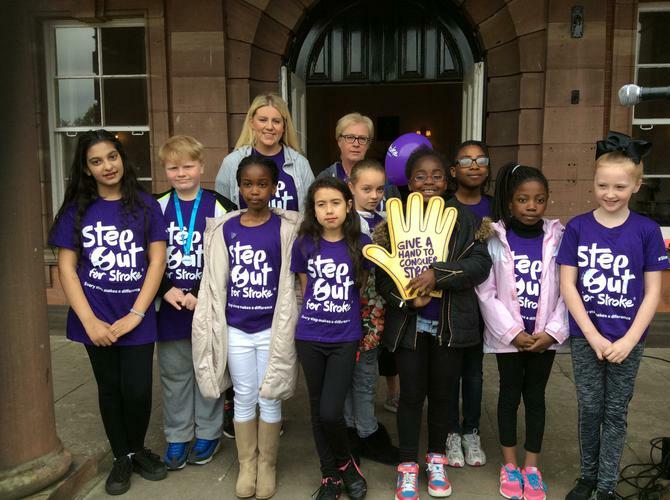 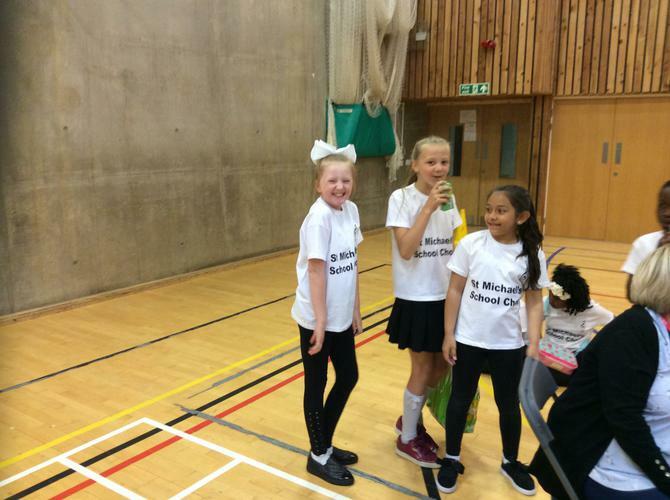 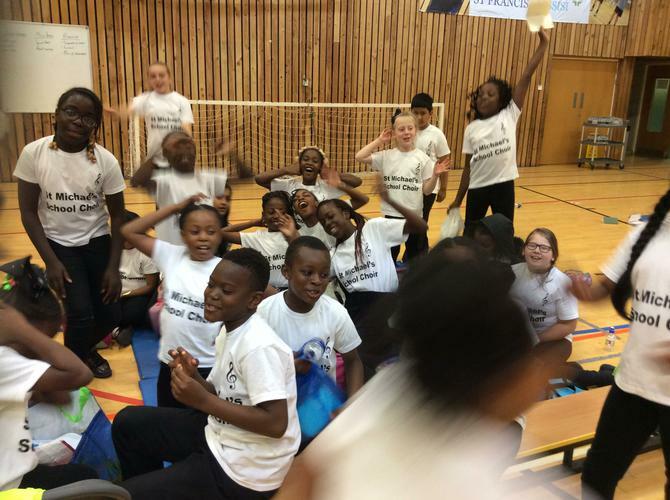 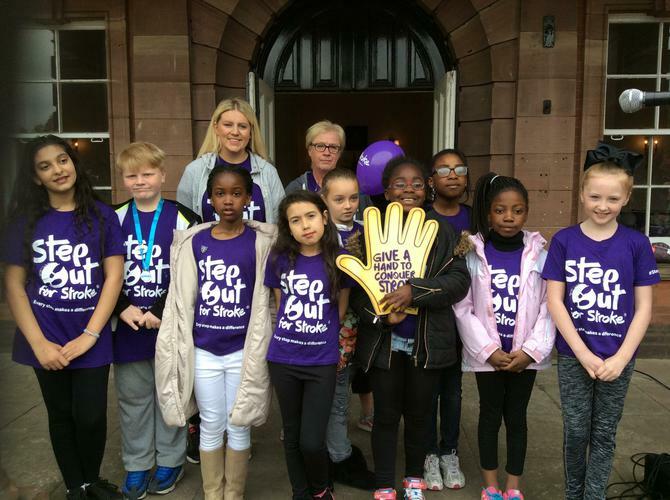 The children showed incredible confidence and determination as they battled it out with the other schools from across the local area. 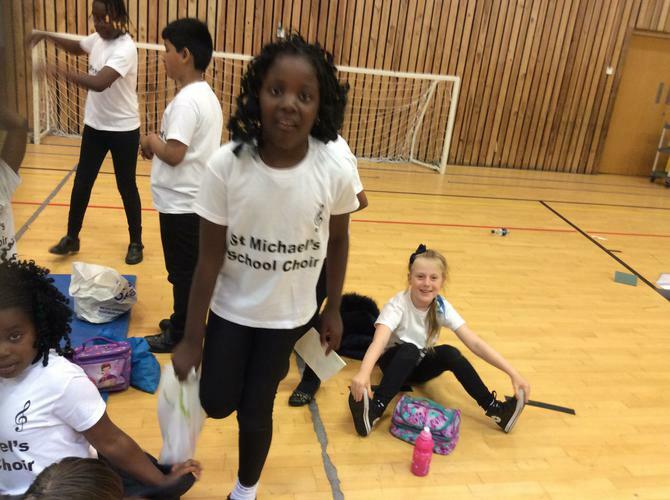 St Michael’s were praised on there beautiful singing voices and great enthusiasm as they sang ‘This is me’ from the Greatest showman soundtrack. 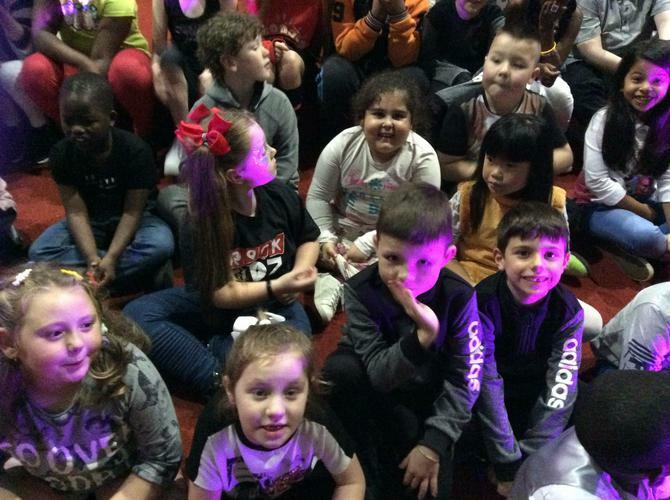 Although we didn’t win, the children had a wonderful experience and were given the chance to sing in front of a large audience- who were all clapping and singing along as we performed. 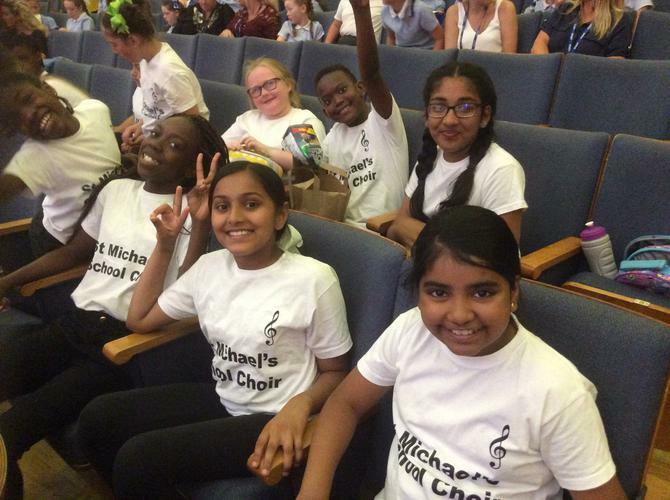 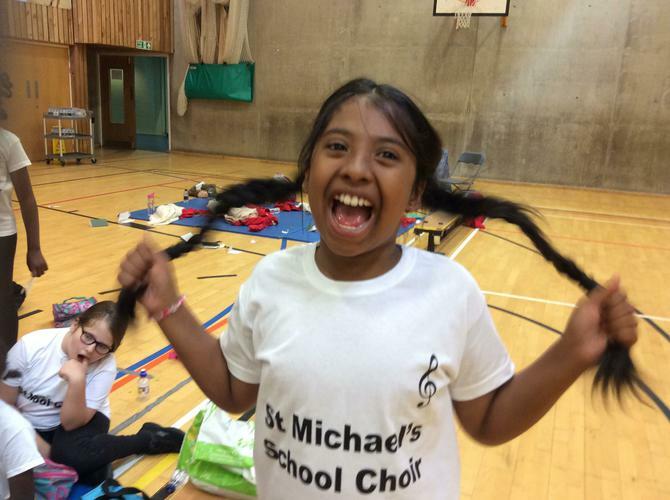 St Michael’s choir look forward to next year when we hope to take the win! 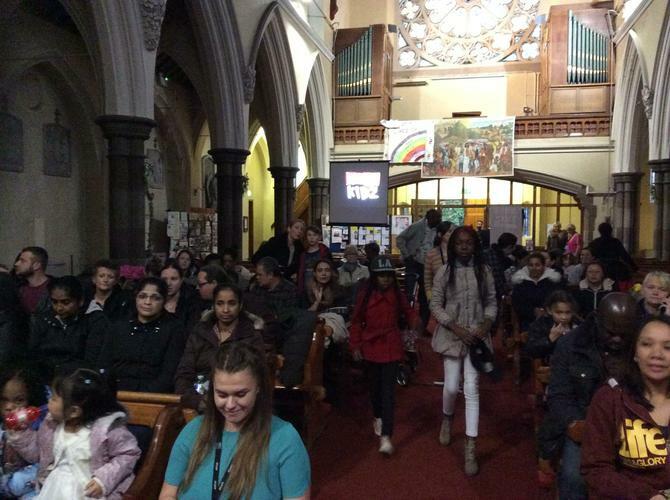 Can we also thank the many parents who attended. 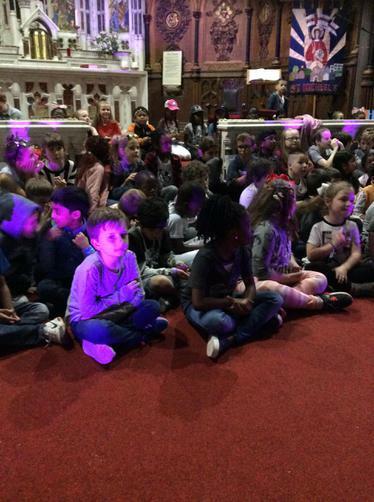 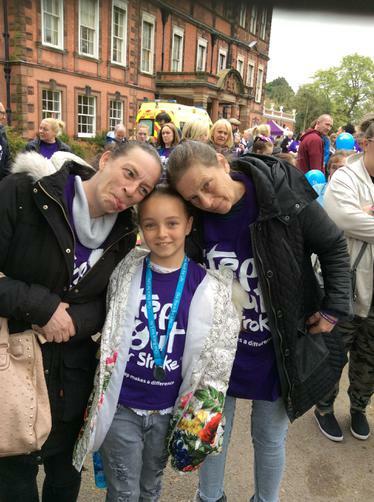 It is lovely to see the children’s faces when they see a loved one in the crowd. 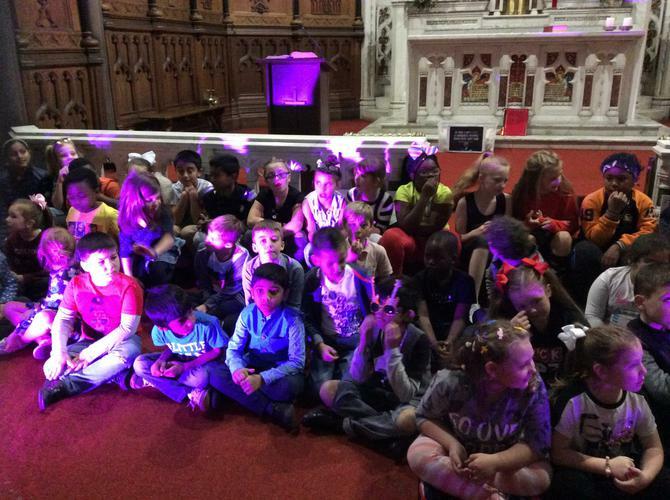 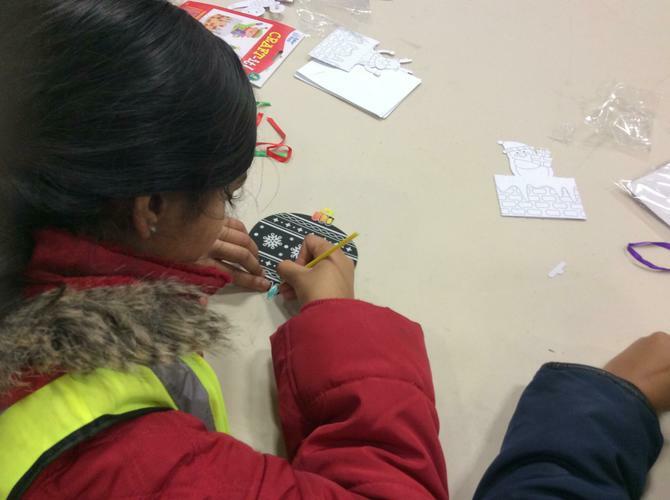 The children in Key Stage 2 had an action packed week with the Rock Kidz team. 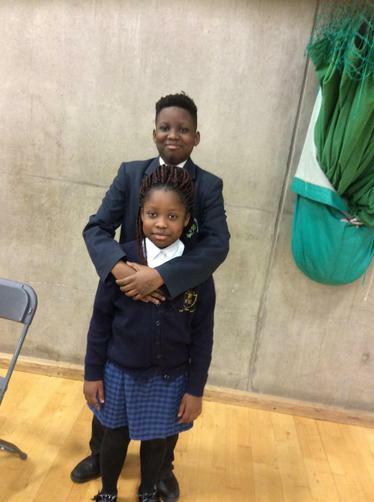 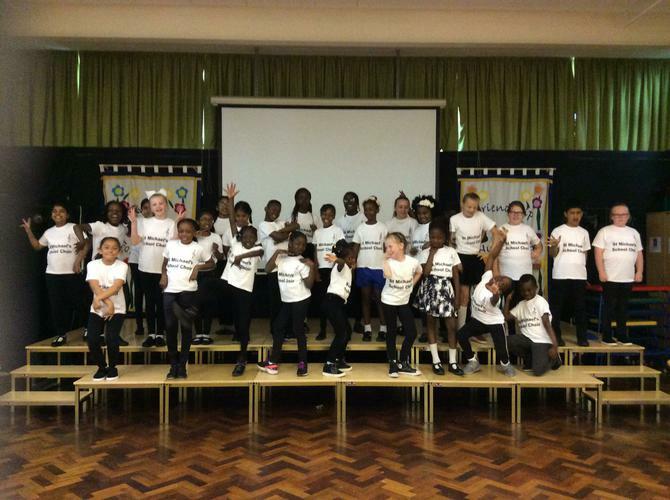 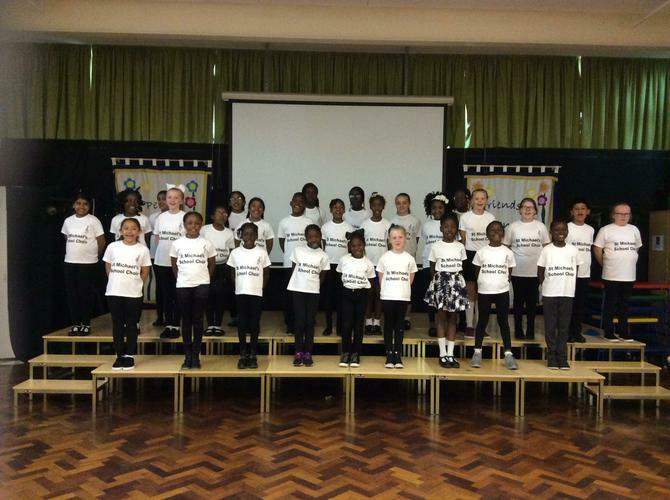 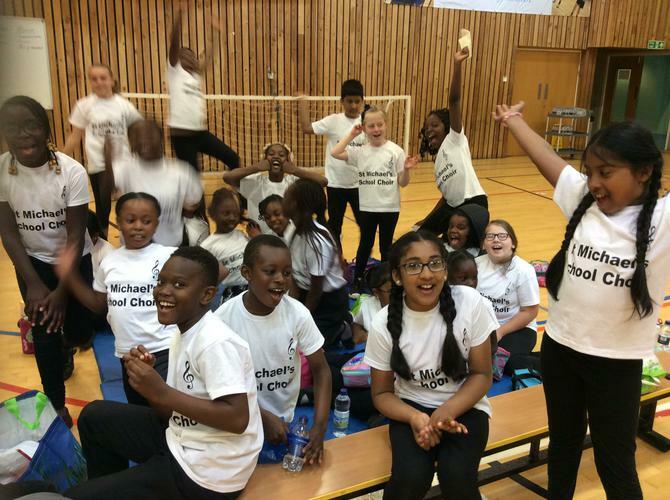 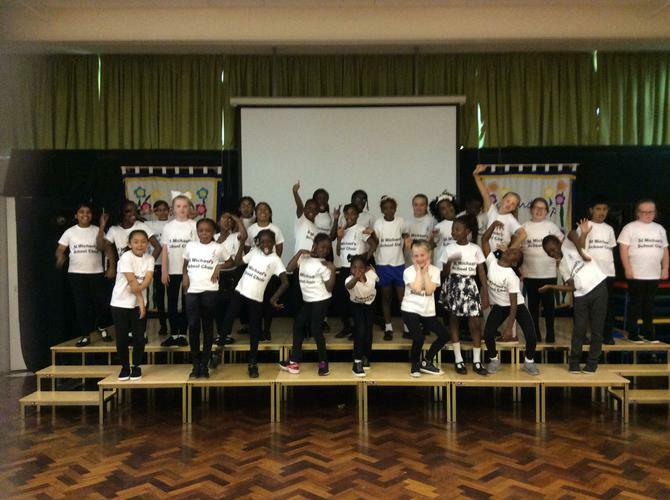 They have had the opportunity to learn some exciting songs and routines leading up to a fantastic musical event where they will showcase what they have learn’t for the parents and carers. 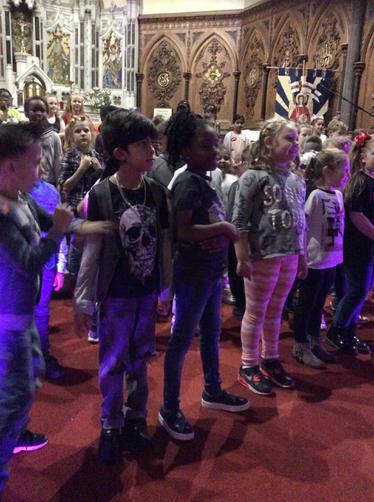 The children have even had the chance to record their very own CD which will be available to buy very soon! 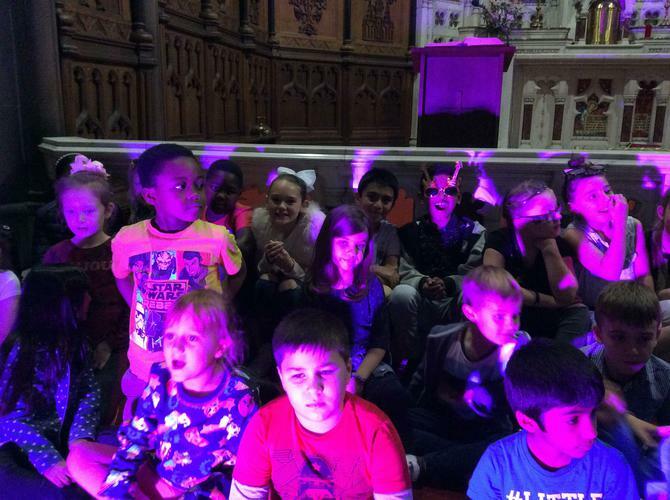 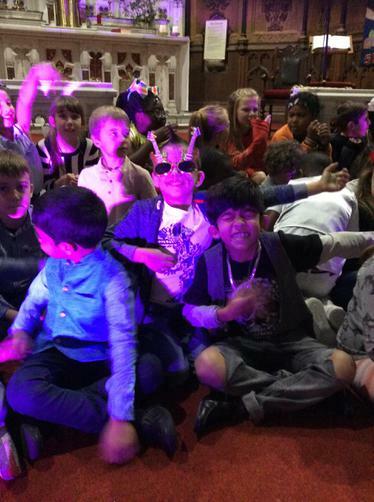 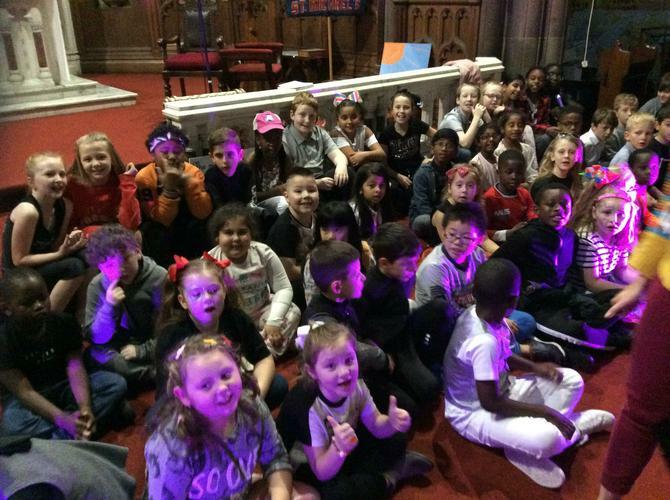 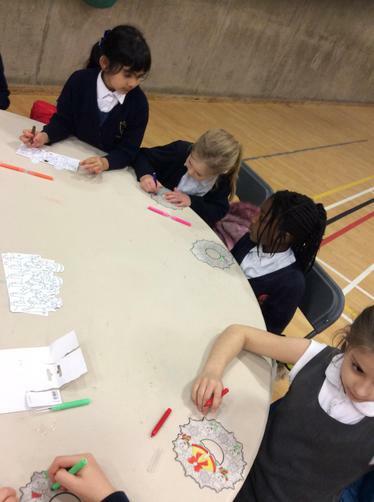 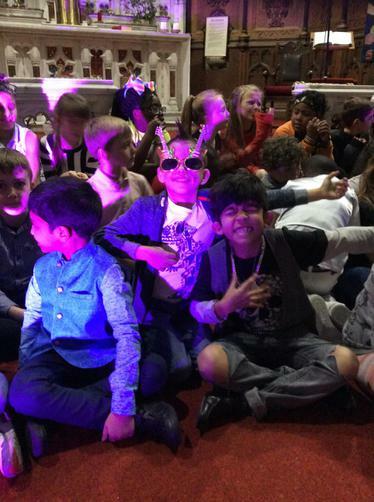 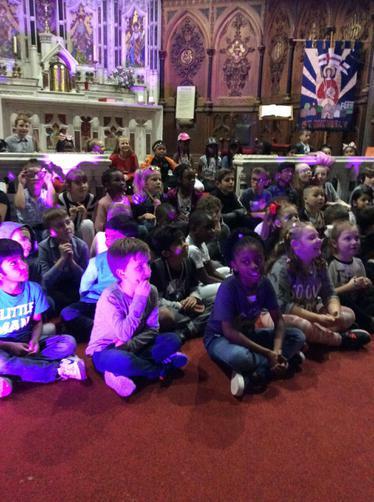 Mrs Haynes ‘I think it was fabulous, the children got so much out of it, the songs that we learnt were very meaningful and had the feel good factor. 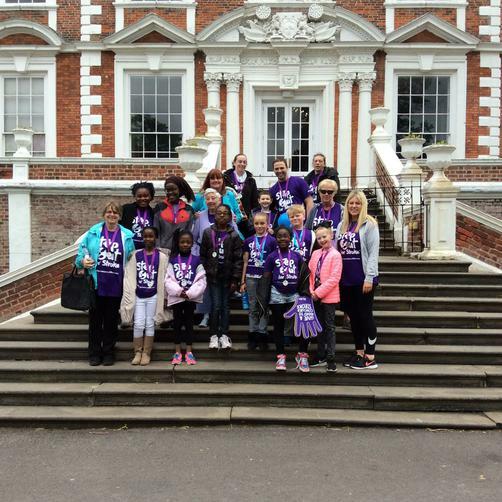 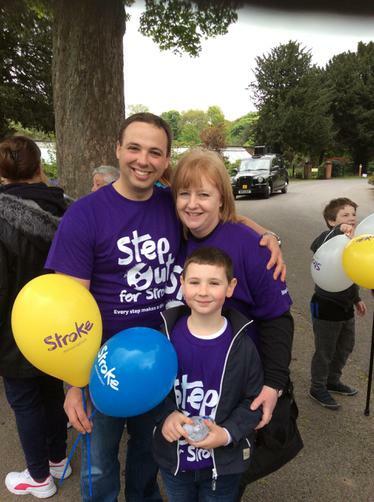 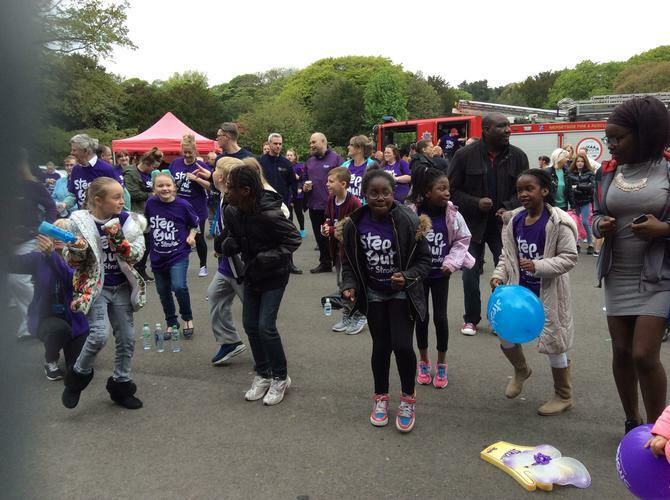 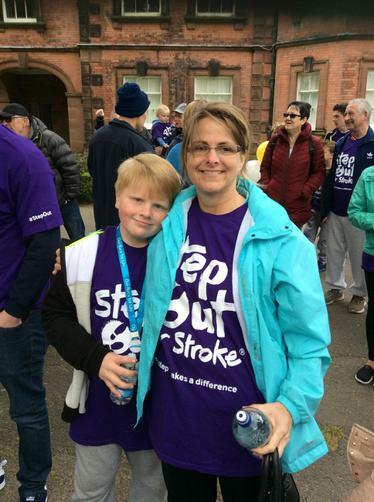 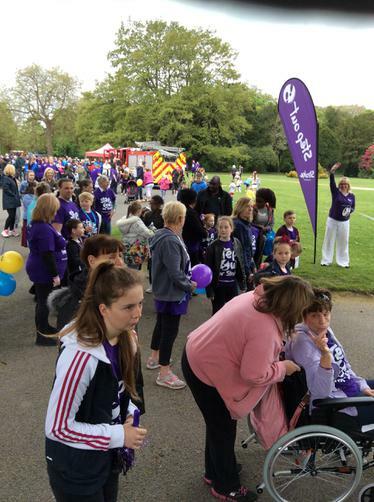 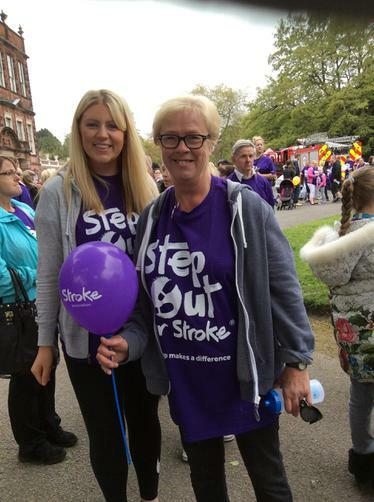 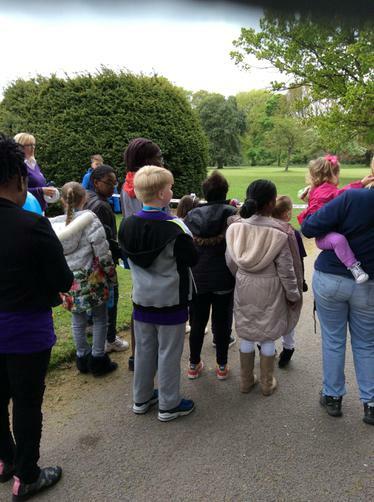 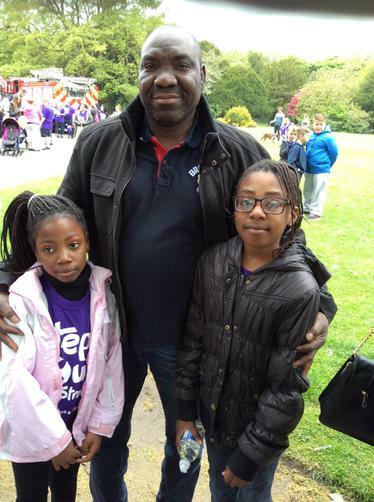 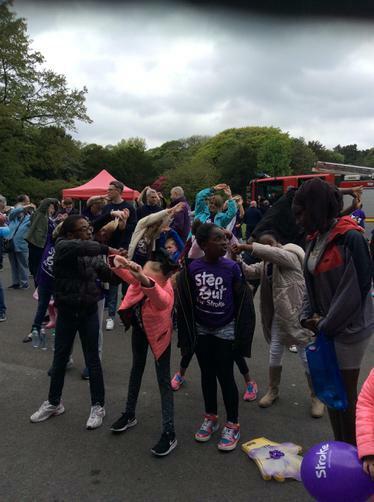 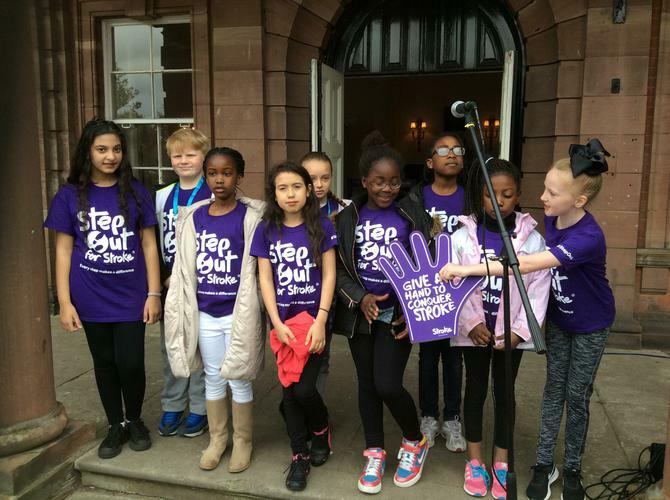 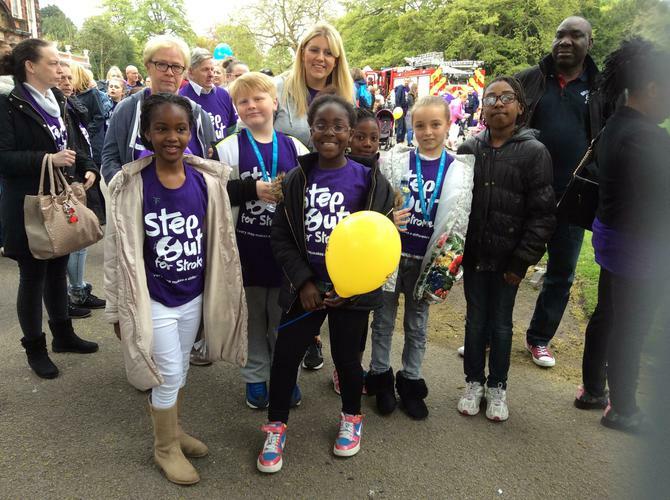 Choir at 'Step out for stroke' at Croxeth park! 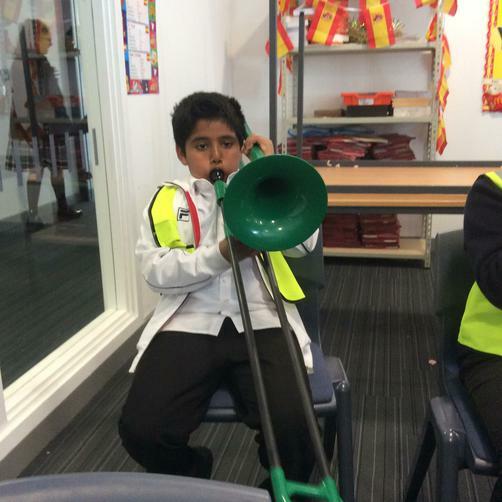 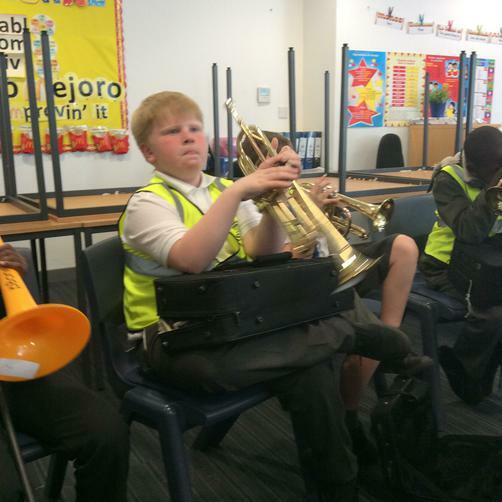 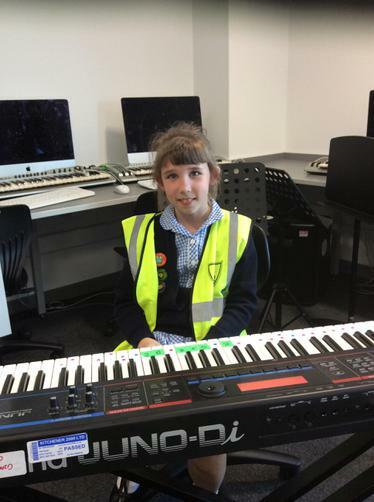 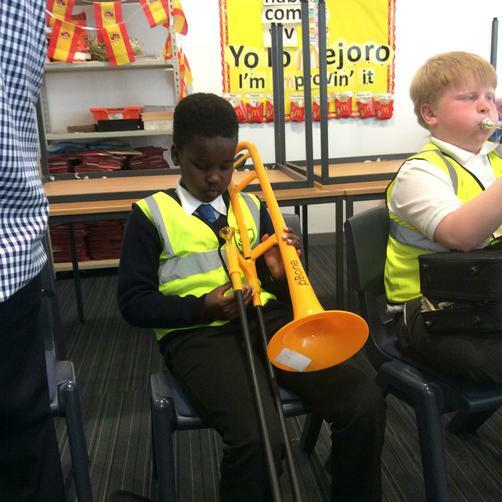 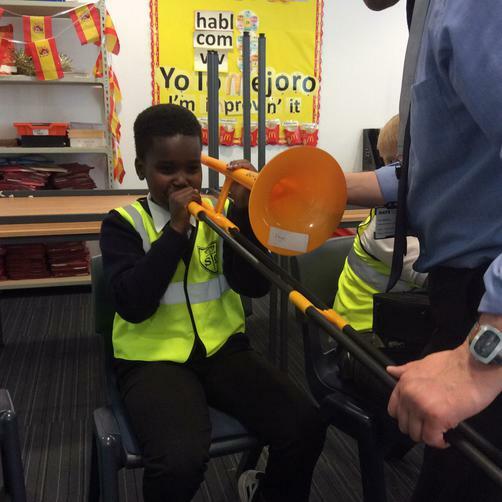 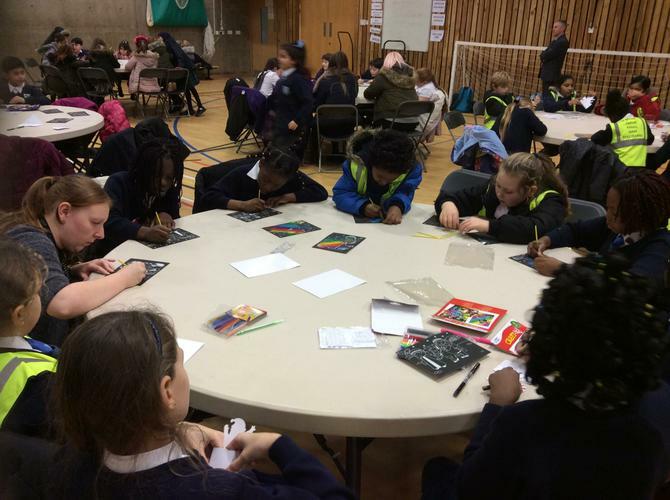 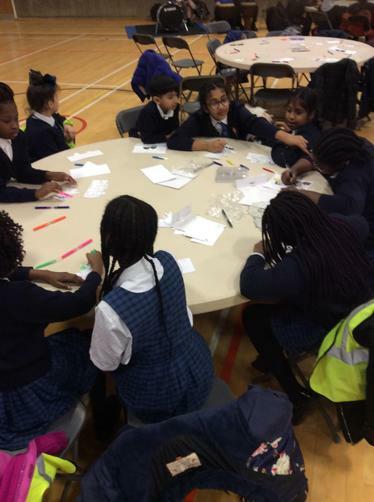 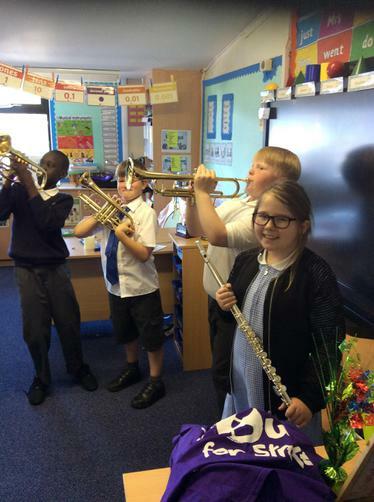 KS2 children from St Michael's visit Notre Dame secondary school every Thursday for music tuition. 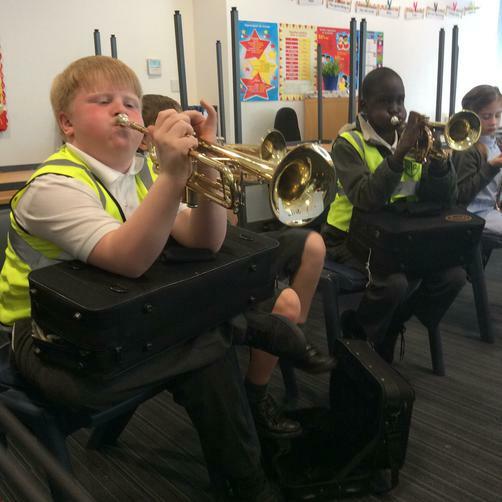 It is a fantastic opportunity for students to experience a variety of instruments whilst being lead by professional musicians. 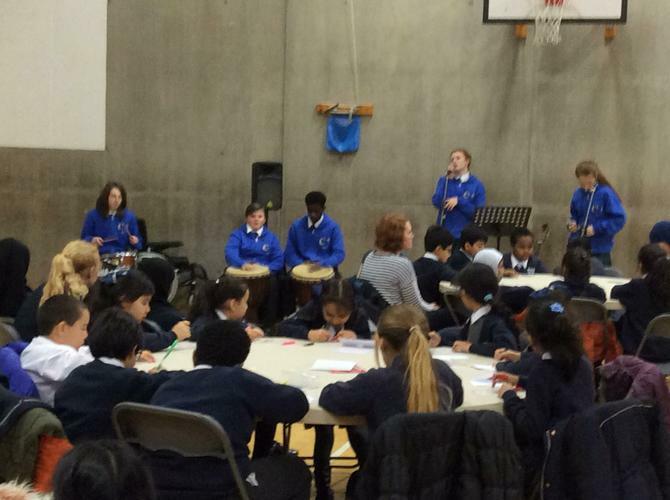 Adhnaan Notre Dame is fantastic, you get to play the instrument you like and sometimes we get to see performances from other musicians. 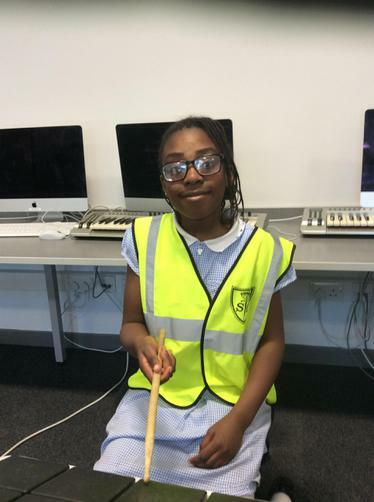 I am in the 'Super starters rock' group I play the drums! 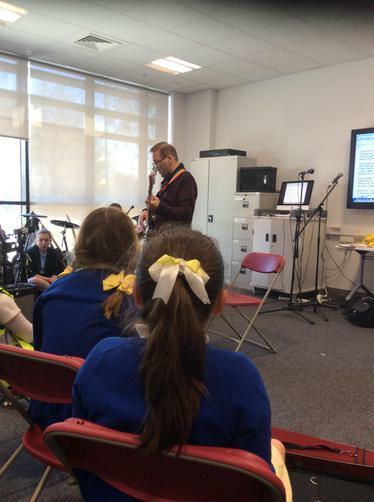 Colin Notre Dame music school is fun, you get to play lots of instruments like pianos, guitars and drums. 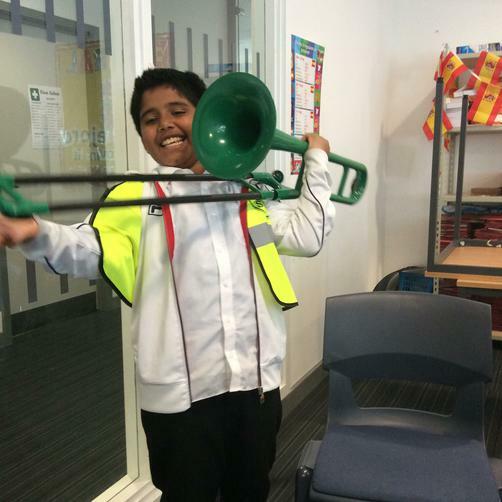 I am in the 'Let's play' group! 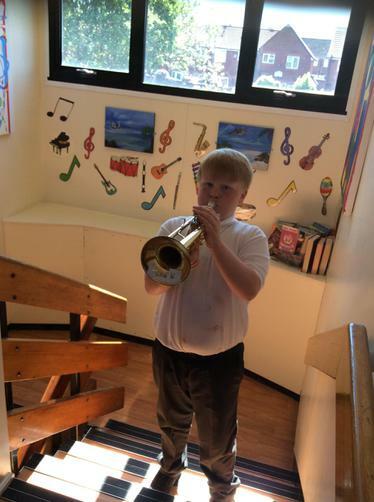 Tethloach I like to play the cornet, it makes a loud noise! 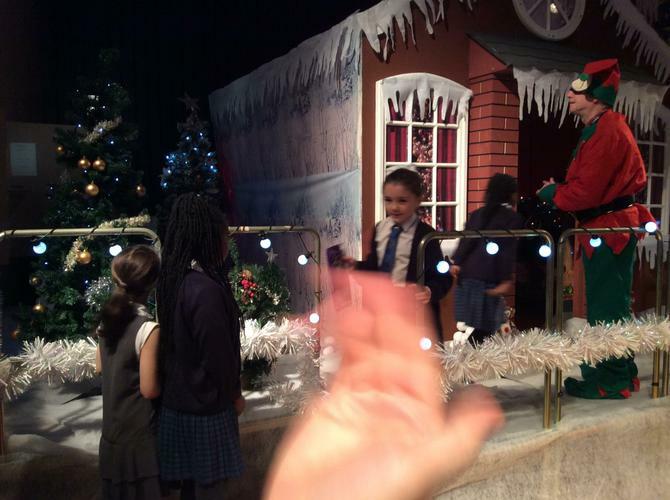 I am in the 'super starters'. 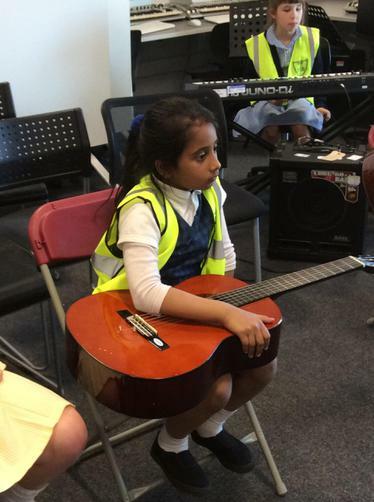 My favourite song is Three little birds by Bob Marley! 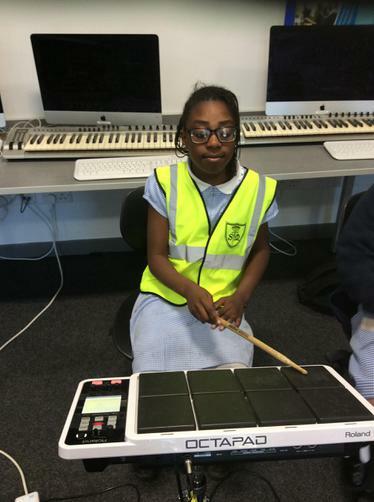 Children from across the school playing a variety of musical pieces using the Glockenspiels! 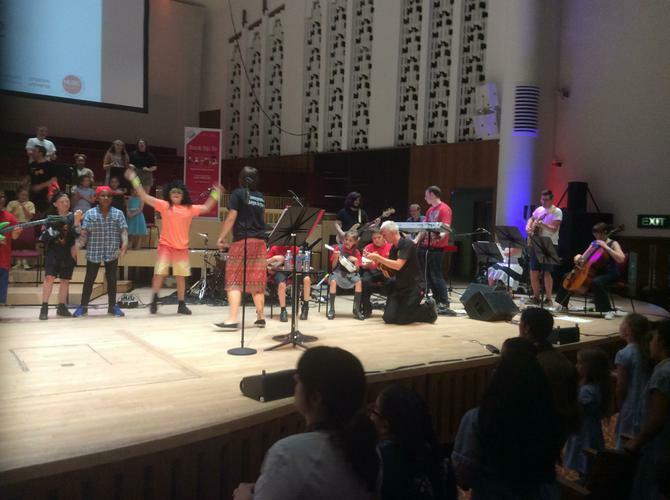 Here we are playing: Journey- 'Don't stop believing', 'Deecee's got the blues' and Pharell Williams 'Happy'! 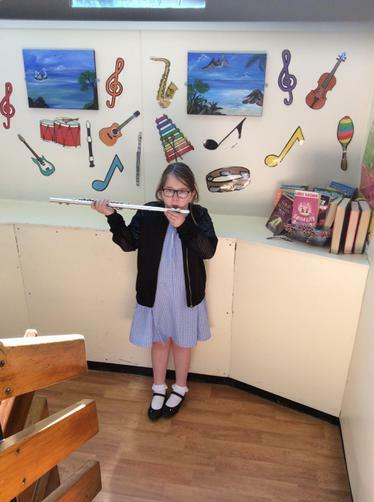 Libby- Mae ' I enjoyed working with Miss Burton, we learn't lots about notation, rhythm and beats! 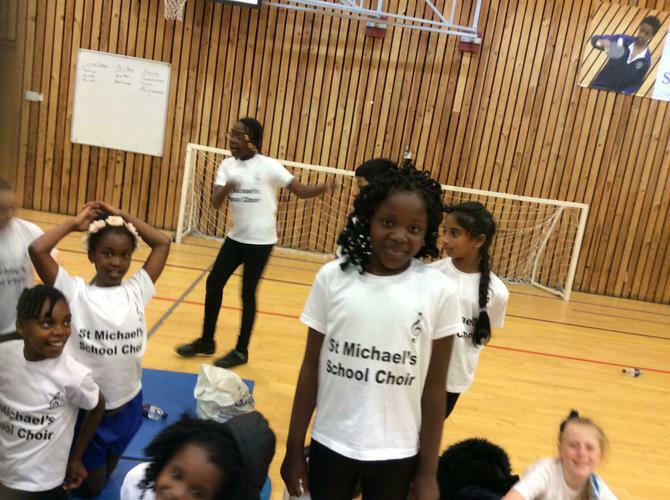 St Michael's Choir currently runs 3.15pm - 4.15 pm every Monday. 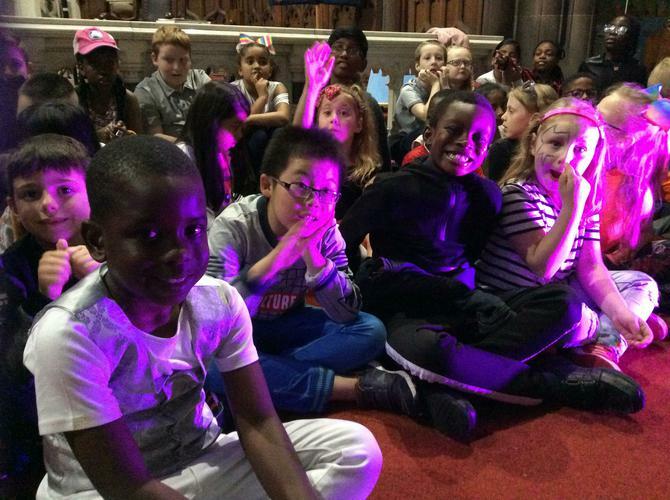 All children welcome!